After more than two years in business, R2B2’s digital ad network sells online ads for 50 Czech media groups, TV companies, and smaller publishers. According to the company, this figure will continue to increase. The R2B2 Multiscreen ad network, which is based on the principal of programmatic ad space purchasing, has already managed to create a portfolio of 385 websites and 11 TV stations. Thus, online ads on the network reach all the main screens, including TV. 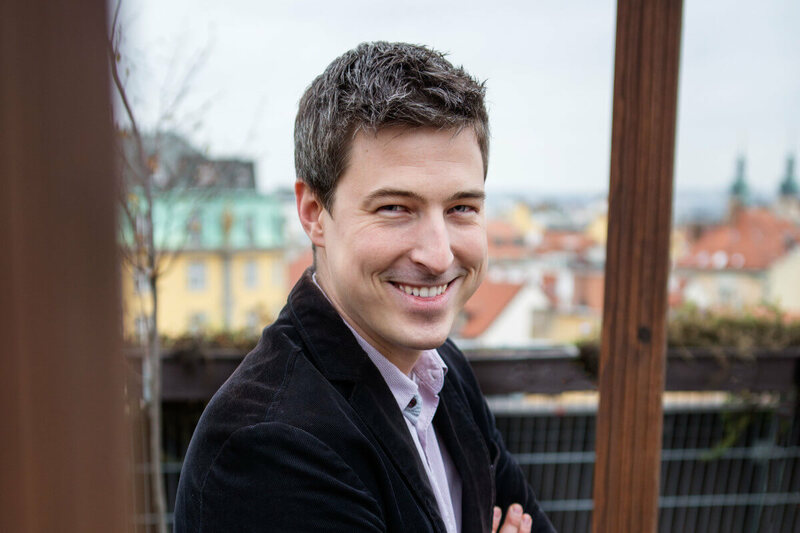 Real-time bidding in the Czech Republic started with the Czech company iBillboard, who was the first to connect their SSP to foreign markets. Soon thereafter, the most famous European DSP, run by Adform, started to actively operate here. Last year, Seznam, the largest online company in the Czech Republic, entered the world of programmatic at full throttle, and this will be the third year that Czech TV broadcasters, together with Hybrid, have been developing the online purchase of ad space on TV screens.